Kewpie was part of a queer community of people who were known amongst themselves and by the wider community in Cape Town as ‘moffies.' These photographs document Kewpie’s life in District Six, Cape Town, South Africa between 1950 and 1993. Phyllis Randolph Frye is the first openly transgender judge in the United States. She is also a US Army veteran, a licensed engineer, an attorney, and a prominent trans activist. Photographs in this collection include 11 photographs and 1 certificate from the US Army, documents her life journey between 1962 and 2006. 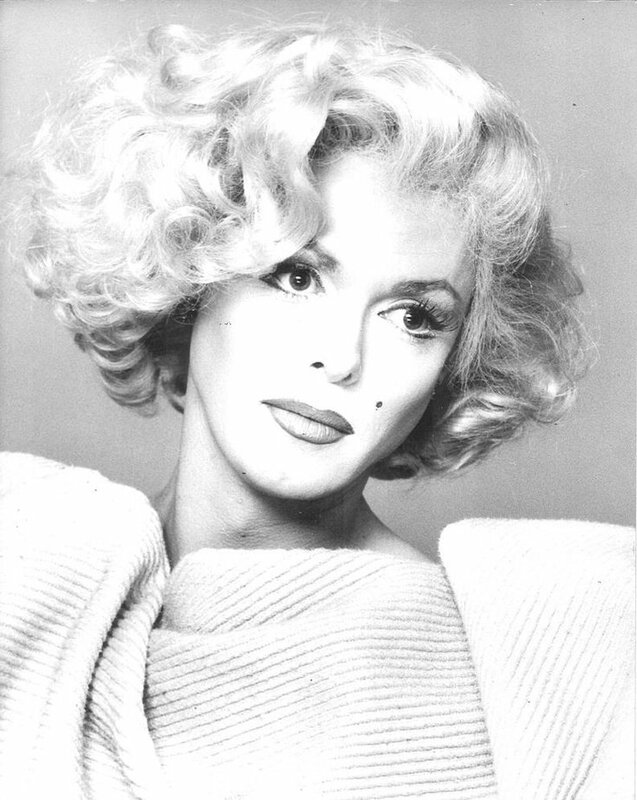 It reflects her life before transitioning as well as her important role in the movement for transgender rights. This diverse collection includes provides information about many different trans-related topics, including activist and social organizations. The DTA Starter's Guide offers some advice and suggestions for where to begin learning about trans history on this site. We have historical materials in dozens of formats, which is a great way to browse our holdings. Key terms and common topics highlight some of the major themes of the collection and offer a good start for browsing. Our Race and Ethnicity research guide is a great way to begin learning about how to be an ally. Use this map to check out locations that our materials are about––a great way to explore the global reach of trans history. 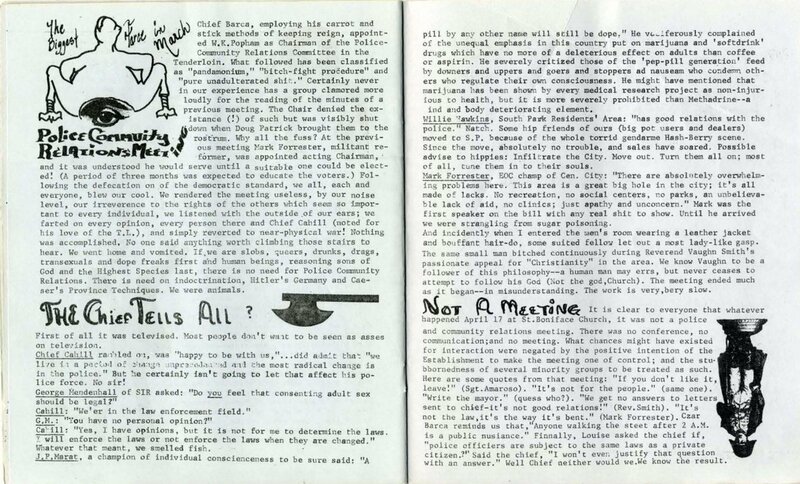 ON THIS DAY, 52 YEARS AGO: Vanguard Magazine reports on an unsuccessful meeting between the queer community and the San Francisco Police (1967).